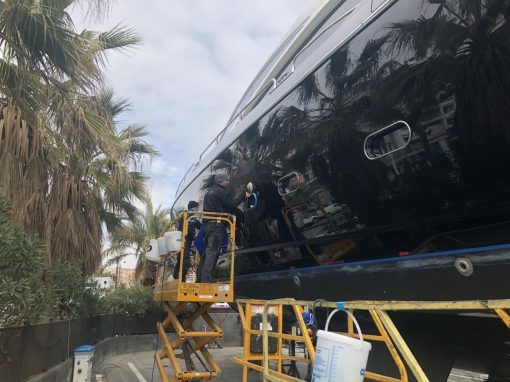 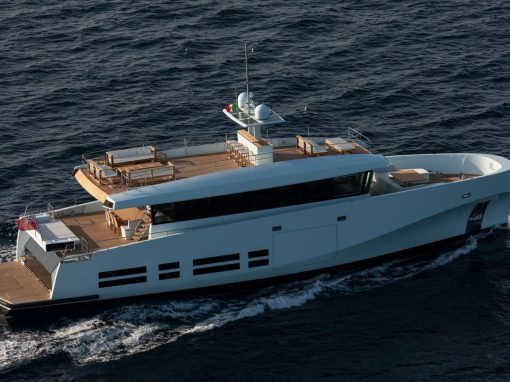 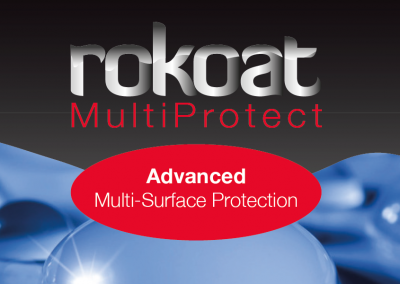 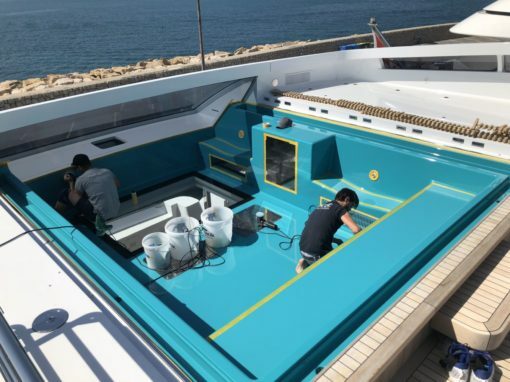 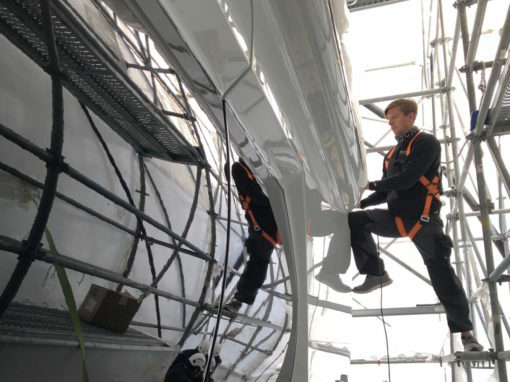 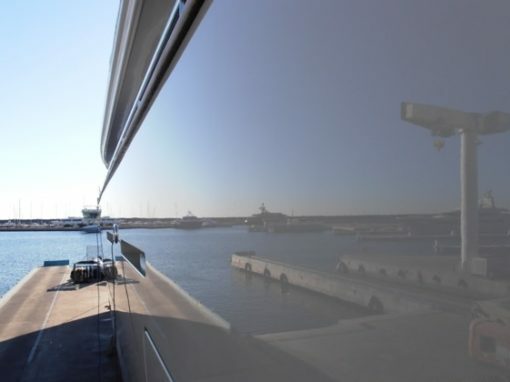 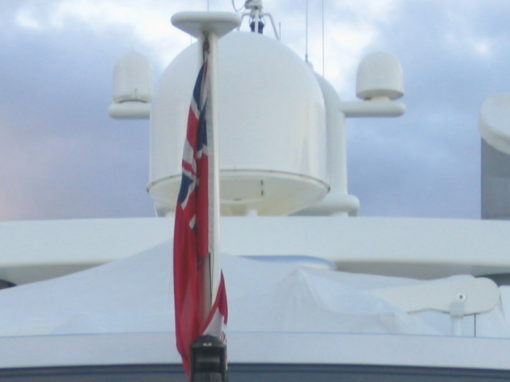 The Rokoat range of easy to use, non-professional products offers all clients the ability to easily and cost effectively clean and protect multiple surfaces around the home or business, yacht or car. 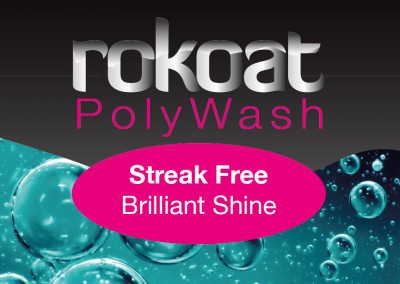 The semi-permanent nature of the products mean they should be used regularly for optimal results. 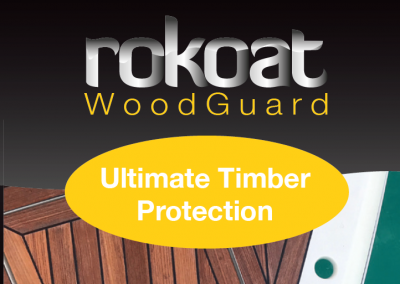 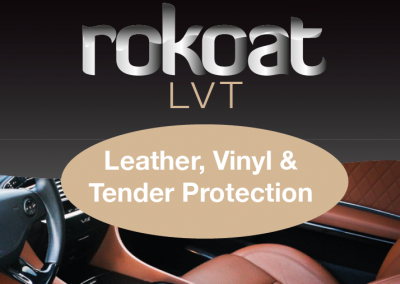 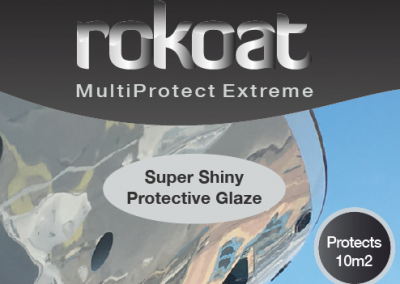 Use of the MultiProtect and PolyWash can enhance the finish and life expectancy of a professionally applied Rokoat coating.